Our PR team aimed to make the brand positioning of ‘ridiculous possibilities’ both real and relatable in social and experience marketing. 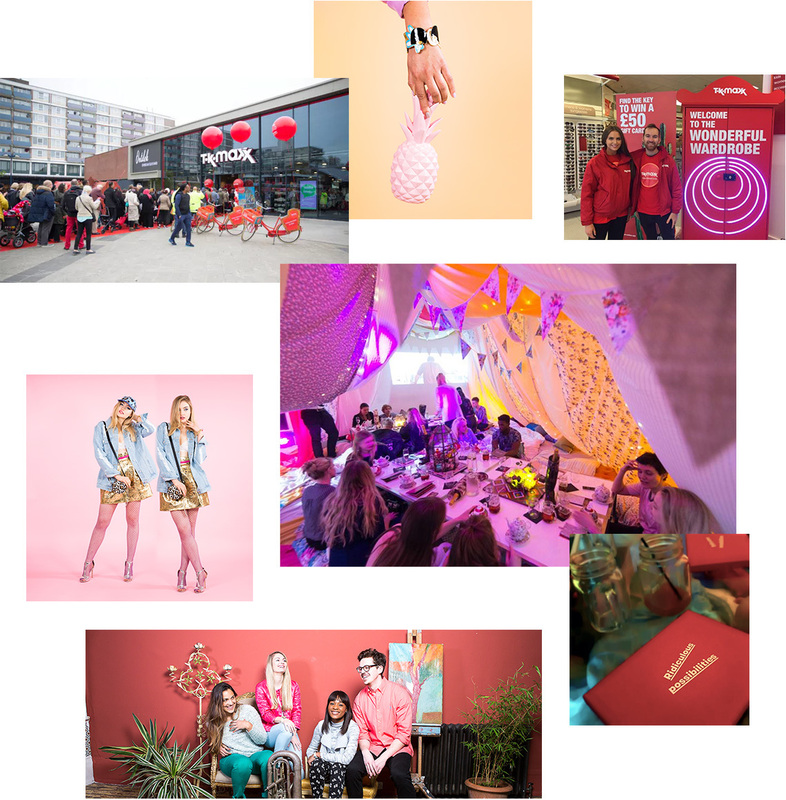 Work to-date includes #duvetdining – a pop-up restaurant experience, a social campaign to highlight TK Maxx’s pet range, and we’ve even celebrated one of TK Maxx’s more improbable products - trampolines! 140+ influencers have been engaging with TK Maxx, creating third-party reach of more than seven million people. Since we’ve worked with the brand Social Reach has increased 63% year-on-year and Facebook engagement 444%. Instagram followers have increased by 250% in just 12 months.